Even though the economy continues to rebound, woodworkers are still trying to save money where they can just like everyone else. 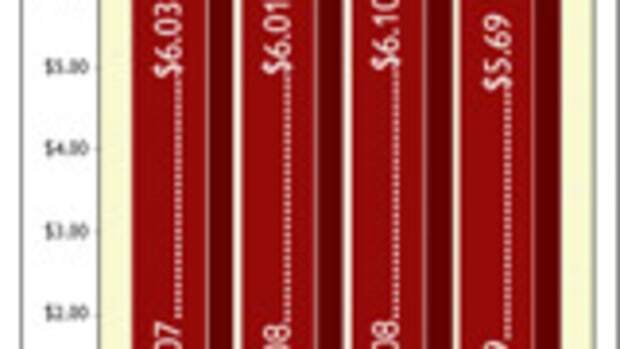 In the world of lumber sales, this rings true in the mahogany market as lumber dealers say price is the key deciding factor with their customers. There aren’t many bargains to be found with genuine mahogany (Swietenia macrophylla), mostly imported from Mexico and Guatemala these days, while sapele (Entandrophragma cylindricum) and African mahogany (Khaya spp.) remain substantially cheaper alternatives. Fabs Corte of Cormark International, a retail and wholesale dealer in Weaversville, N.C., says sales of genuine mahogany are down specifically because the price has gone up considerably through the years. 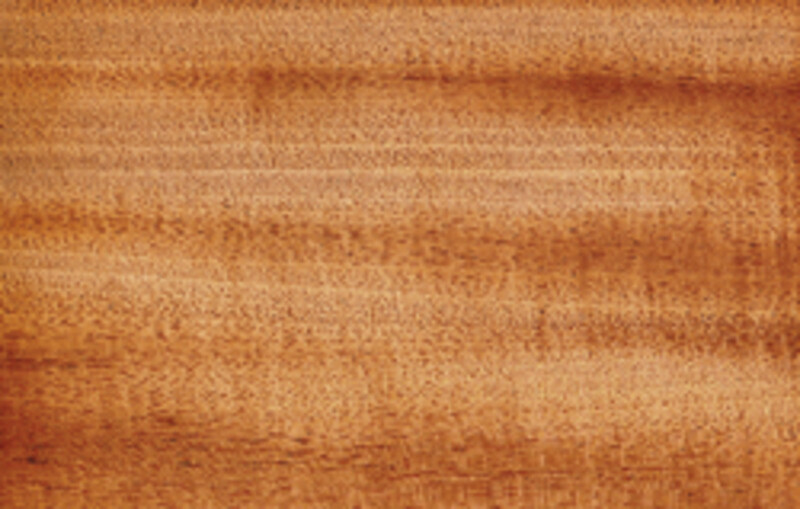 Meanwhile, sapele sales are way up at his facility, while African mahogany sales have remained consistent. 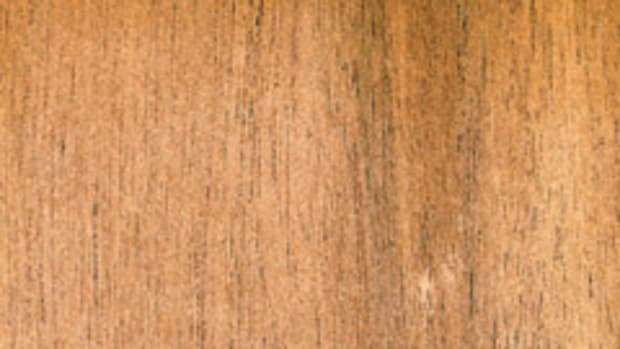 “African mahogany is different than sapele in that sapele is denser with reddish-brown tones. 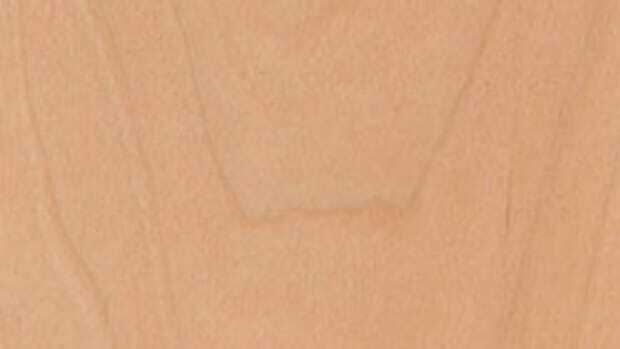 Genuine is lighter in weight and it has more orangey tones, but is roughly the same color. But if you back up, you can’t tell the difference,” says Corte. 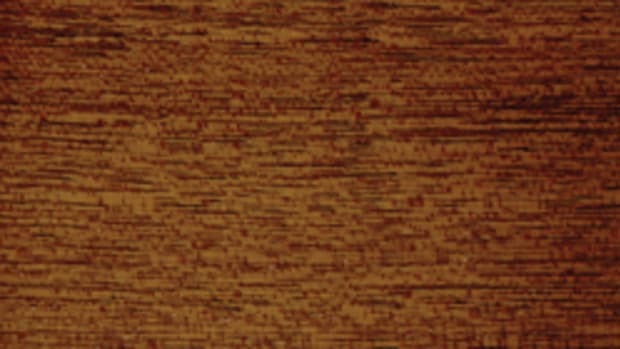 Matt Westmoreland, a wholesaler with World Timber Corp. in Hubert, N.C., says that in his opinion, sapele is a good alternative to genuine mahogany. He sees many big architectural jobs done with it because of the price difference, while genuine mahogany is selectively used by guitar and traditional furniture makers. He says both are readily available if you have the right suppliers. “Genuine mahogany is not difficult to obtain. At first it was out of the huge country of Brazil, then Peru. On the map, Guatemala is only so big and there are still restrictions. 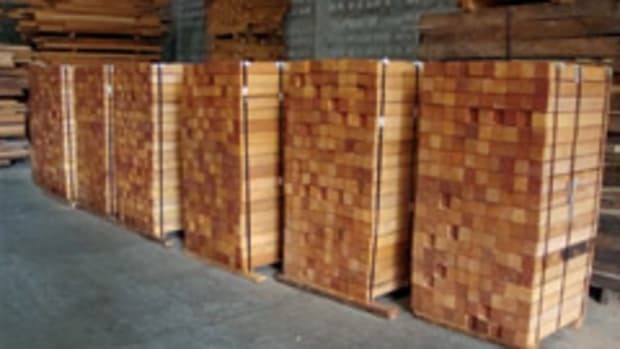 So it’s harder to get than sapele, but if you have proper paperwork for exporting it, you can get it when you need to,” says Westmoreland. Dave Harris of Parkerville Wood Products, in Manchester, Conn., says mahogany sales of all variations have been quite strong lately. “We’ve been seeing quite a bit of sales with genuine mahogany for exterior uses and, in some cases it’s painted. It’s mostly used outside for doors. We’re doing four custom doors now for the front of a church. We are also seeing it used for furniture and interior and exterior trim. I think it’s a beautiful wood, but when chosen for exterior use, the deciding factor is that it’s impervious to moisture and insect attacks,” says Harris.